What is my body shape? What body shape am I? These are two common questions that women keep asking and there is a good reason for that; understanding women body shapes helps to know the kind of clothes to dress in and the type to avoid. This article will explain how to determine your body shape and link you to useful resources to help you dress your specific body type appropriately. What is my body type or shape? Characterized by small, less defined upper body (shoulders and bust) and waist, and a heavier bottom (huge hips, buttocks and thighs, the pear shaped body is one of the most appealing figures to men. If you are a pear, you tend to store excess fat in your hips, buttocks and thighs before other parts of the body and you have heightened risk of osteoporosis, varicose veins, menopause hot flashes and cellulite as Dr. Marie Savard, the author of Apples and Pears – The Body Shape Solution for Weight Loss and Wellness says. If you have broad shoulders and abdomen (upper body half), but less distinct hips and thighs (lower body half), then you have an apple body shape. You are in the class of Oprah Winfrey, Jessica Biel, and Jennifer Hudson and you have a tendency to store extra fat that is not used for energy provision in the chest, abdomen and waist regions. You can determine whether you are an apple by calculating your Waist-to-Hip ration as explained above. If it more than 0.8, then you know what the answer to your question “what body shape am I” is: apple or android. According to Dr. Marie Savard, women with apple body figure have higher risk of type 2 diabetes, stress, breast and endometrial cancers, heart disease, high blood pressure, and metabolic syndrome. Also referred to as Figure 8, the hourglass body shape is characterized by huge hip and bust that are almost equal in width, and a distinct, narrow waist whose measurement is 6-9 inches smaller than that of the hip. Women with this body type tend to store any excessive fat that is not used for provision of energy in both the lower and upper halves of the body first and also tends to have strong bones and lots of muscles. This is the shape adorned by Kim Kardashian, Shania Twain, and Kate Winslet. Some people call this the banana shape, others the I-shape and still others like to refer to it simply as the straight shape. It is notable for a less distinct waist which makes the bust, waist and hips to have roughly the same width. Women with the ruler body shape also tend to be slim with small masses of muscle and tend to store extra fat in the face, chest, abdomen and buttock areas even though the buttock and tummy area tend to gain weight relatively faster compared to the others. 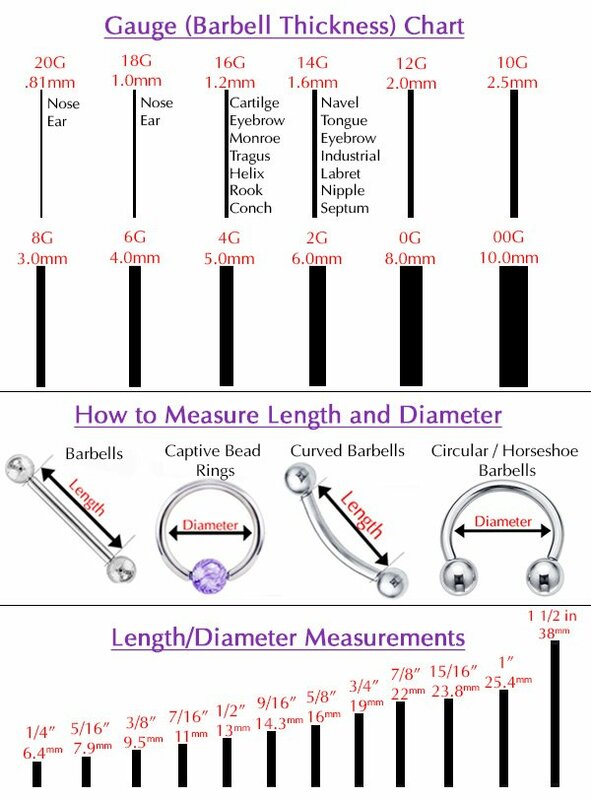 You can determine if you are a ruler shaped woman by comparing the measurements for your waist with those of your hips and bust. If the difference is less than 9, you qualify to be a ruler-shaped woman and you are in the league of Kate Middleton, Sarah Jessica, and Queen Latifah. Regardless of which of the above women body shapes you are talking about, the goal of dressing is always the same: to accentuate the best features while ensuring a more proportional overall look. Which dresses to go for if your body type is pear? As we have already mentioned, pear female body shape is notable for a less developed upper half and a heavier lower bottom. The clothing goal for pears should thus be to accentuate their upper half and take the emphasis away from the bottom half while elongating their figure for a more balanced overall look. Get more tips on dressing the pear body shape here. Because the apple shaped women have a heavier upper body and a smaller lower half, the goal of their dressing should be to downplay their upper body (shoulders, chest and abdomen) for a more proportional overall look while attracting the attention away from the mid section and drawing the eyes towards the thighs and hips. Continue reading about dressing apple body shape here. For the hourglass shaped ladies who are known for having big bust and hips that are roughly equal and a narrow, well developed waist, the dressing goal should be to accentuate their best features – their well developed waist – while avoiding the bulkiness and boxy look associated with this body type when inappropriate fabrics and outfits are chosen. We have listed a whole set of tips to dress the hourglass body shape here. 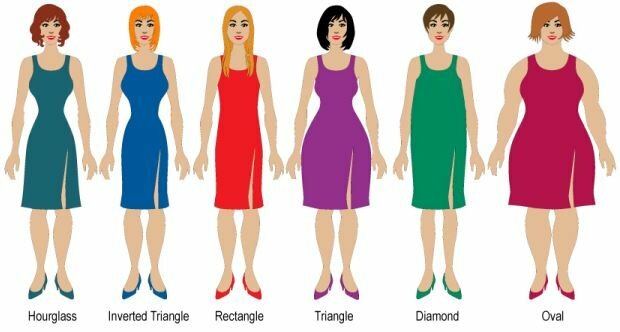 I am sure that most fashion designers and stylists will agree that of all women body shapes, the rectangle body shape is the easiest to dress. This gives the ruler shapes the widest array of clothing to work with. The goal when dressing a rectangle shaped woman is to define her waist while accentuating her best features – slender legs and arms – and adding curves to her figure for a more feminine look. We have highlighted a whole list of tip to consider when dressing a rectangle body shape here.